The wonderful and “famous” Eve! 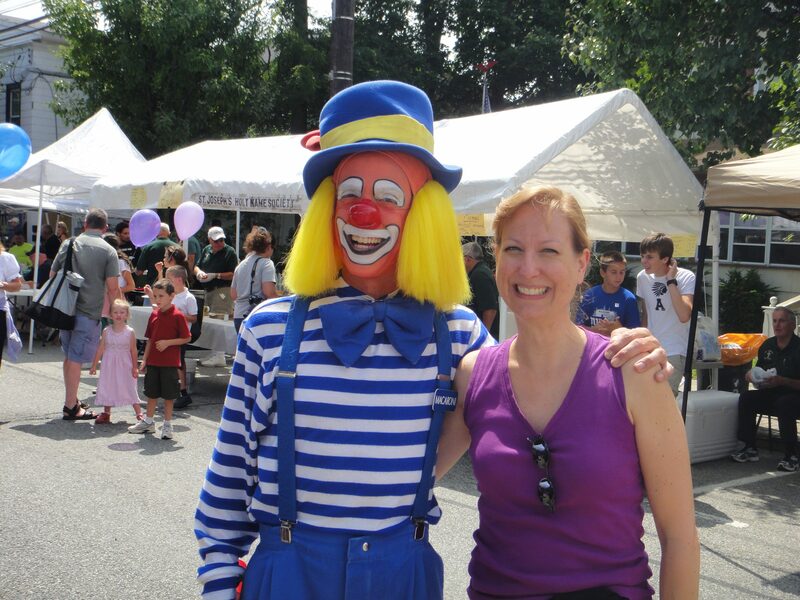 She is the one to the right, graciously posing for me with the terrifying “Macaroni the Clown” (I’m very afraid of clowns … don’t ask) at the 2013 “Florida Family Fun Fest.” This September 23rd we will be married 24 years. 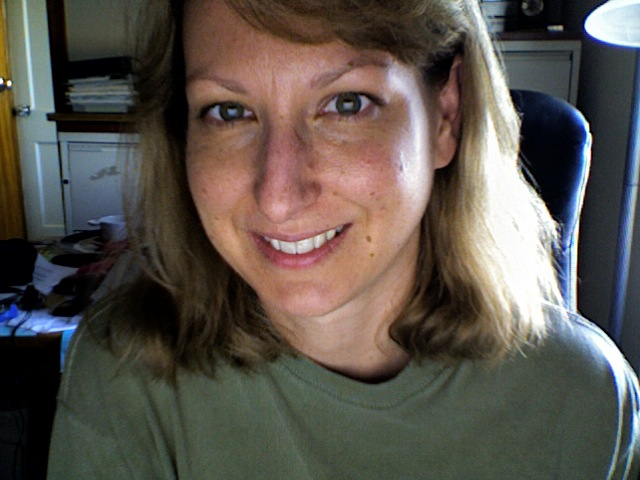 I cannot believe she has put up with me for 24 years. It was in part an excerpt from my memoir, with additional information, about my testimony before the U.S. Senate Agriculture Committee back in 2010. Well, there was an interesting part I did not include. Here is another small segment from from my yet unpublished memoir, “Muckville: Farm Policy, Media and the Strange Oddities of Semi-Rural Life” that sort of outlines how special Eve is. 2009 was an excessively wet, though not a “flooding season” and we took a beating. I purchased the 70-100 coverage for the 2009 crop year, paid a $10,000 premium and the taxpayer paid a $20,000 premium, suffered a $115,000 to $150,000 loss (or more) and I collected a $6,000 indemnity. That’s right, I didn’t even make back my premium. This was all due to the policy provision of “Production to Count.” As Eve and I have said for years, this statute violating provision renders the policies essentially worthless and my experience in 2009 is a case in point. To make matters worse the awful permanent disaster aid program, the SURE program, awarded me … 0! That’s right, nothing. What was a bit disappointing about the hearing was that though most of the committee member were there for Vilsack’s testimony some left after his and virtually all of them left after the panel of the two talking heads from the ag organizations. Only the Chair, and Ranking member Saxby Chambliss remained for our four farmer panel. Of course all of the committee staff were present, and you really want them there, because they do so much of the work. I will say that during my testimony at many points their jaws dropped. That was gratifying. But what was also disappointing was that Vilsack, and the entire herd of USDA officials he brought with him, and he brought a large herd with him, left after he finished his testimony before the committee. Not a single USDA staffer remained to hear our farmer panel and what we had to say. They knew it was more than just our submitted testimony that they had read before the hearing. We would also be discussing issues and giving our experiences, insights and perspectives for 45 minutes to an hour. 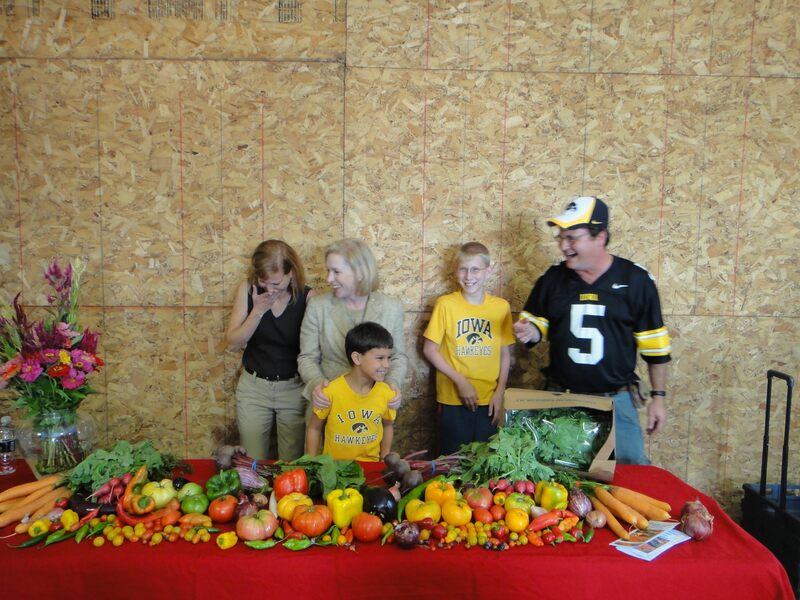 Couldn’t the Secretary of Agriculture spare one person to stick around and hear what we had to say? Are they all really that busy, including the Secretary? Do they really place so little value on the experience and opinions of the farmers their work affects? 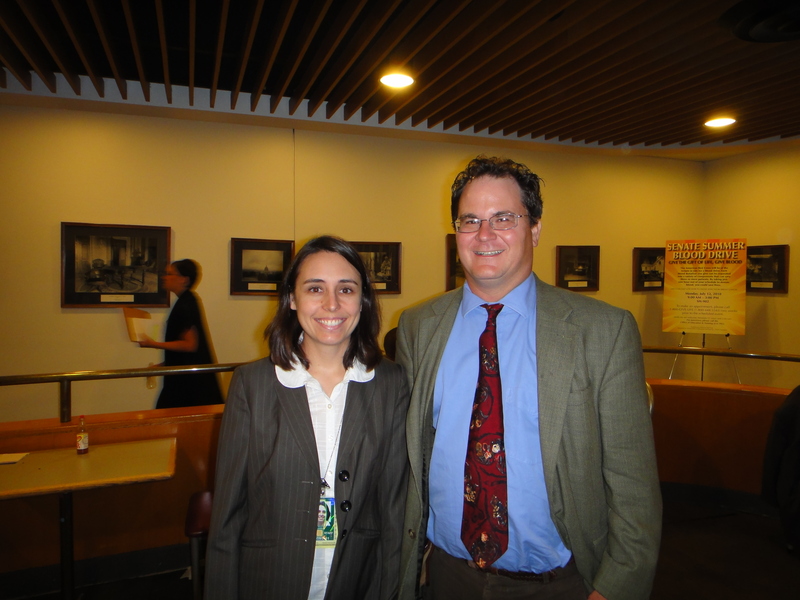 Brooke & I prior to my testimony. 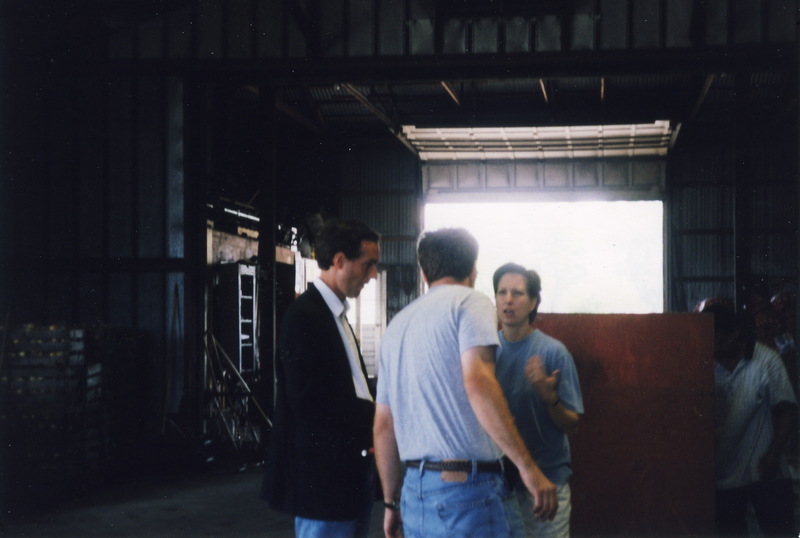 Eve telling me where it is at as CNN Reporter Gary Tuchman nervously looks on. 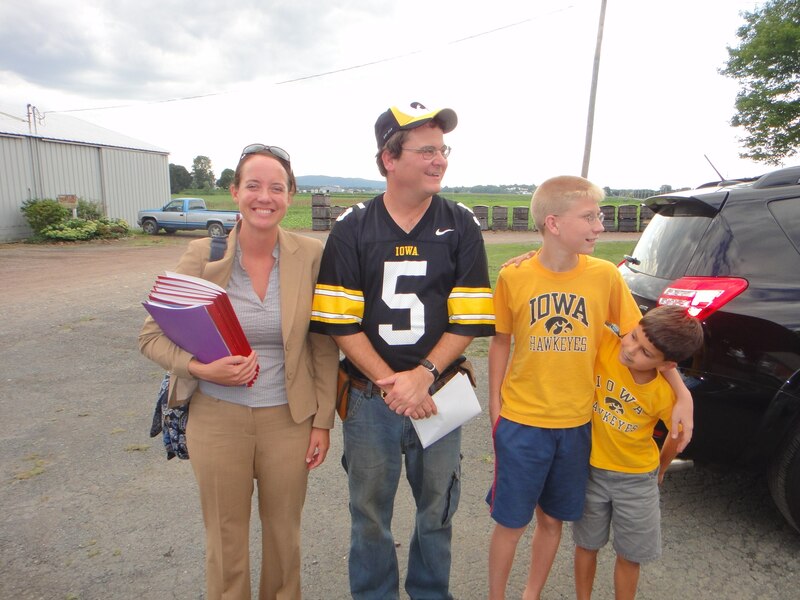 Kathryn with the boys and I the day Sen. Gillibrand visited the farm. Eve and Senator Gillibrand enjoying a laugh. 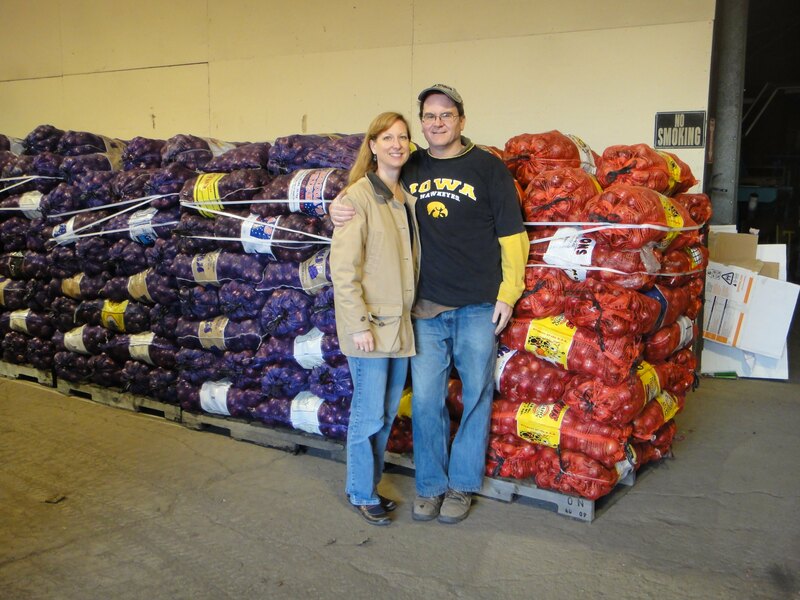 Eve and I and a bunch of onions. 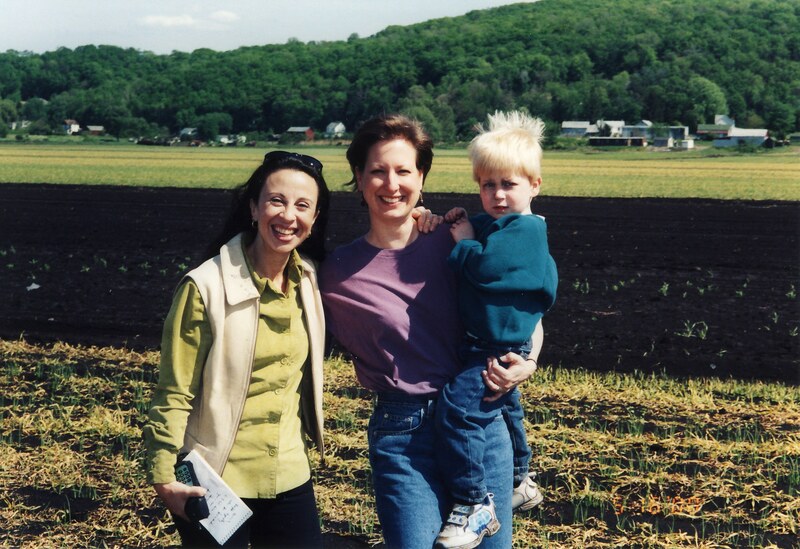 Eve and Caleb with then CNN Reporter Maria Hinojosa before our 3rd CNN appearance. 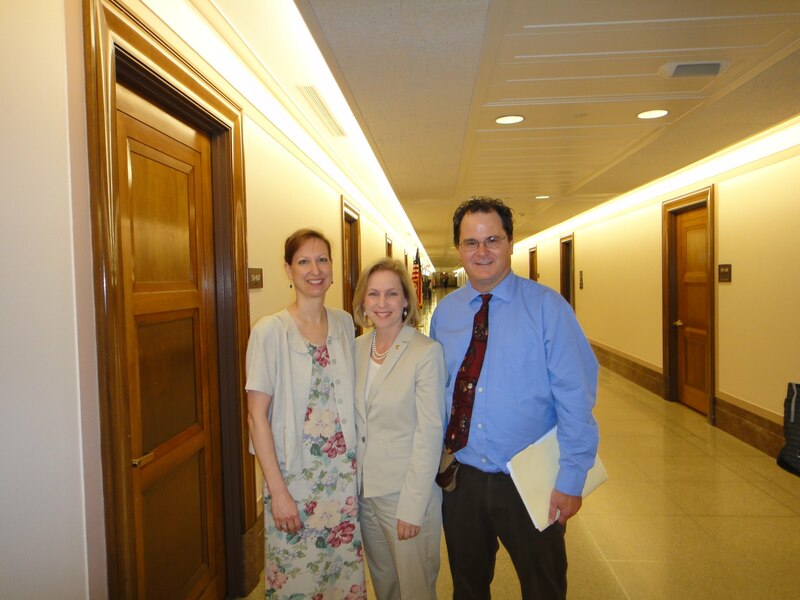 Eve and I with Sen. Gillibrand before my testimony. 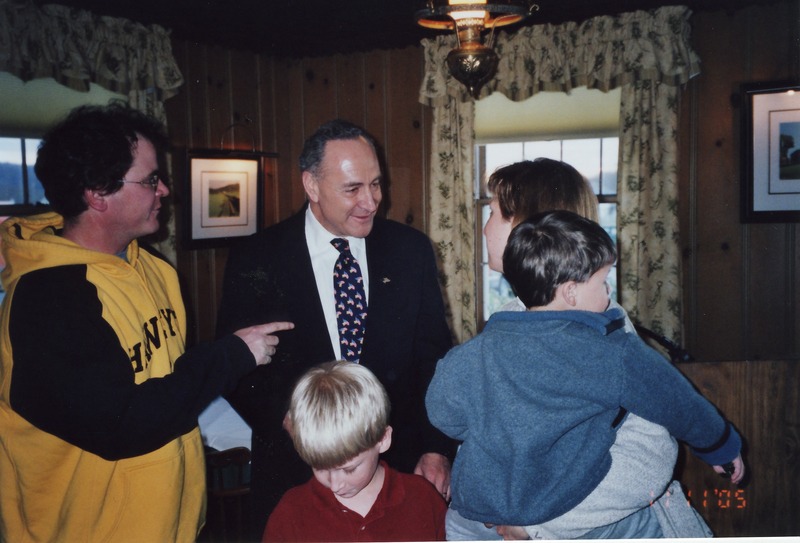 The family with Sen. Schumer. Chuck enjoyed rapping with Eve. 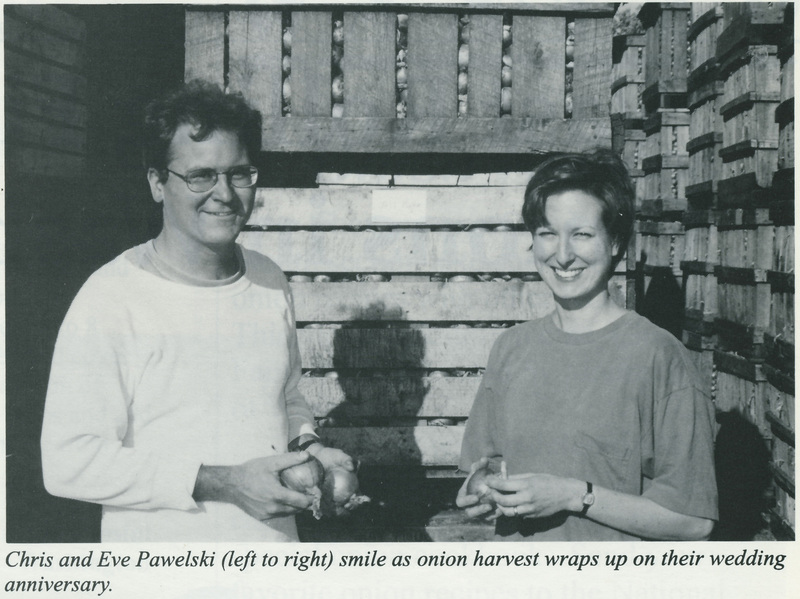 Eve and I in a picture taken on our wedding anniversary in 1999 for a National Onion Association publication.